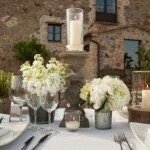 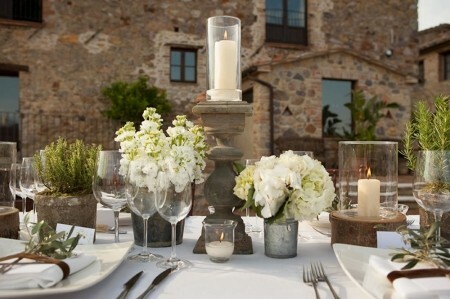 Spring is coming and I feel the desire for open air reception, country atmosphere, celebration in the countryside. 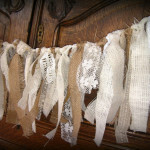 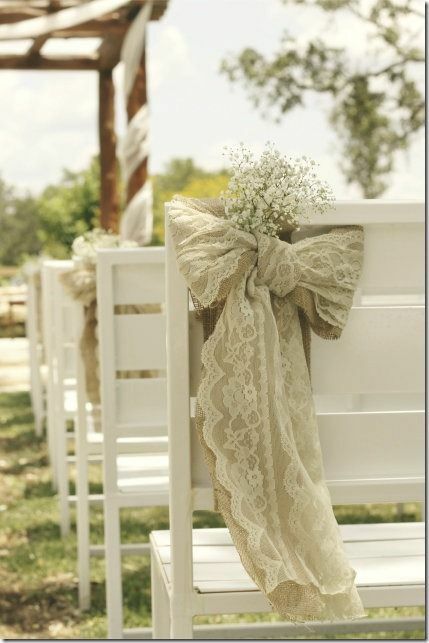 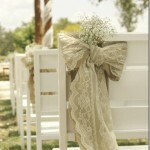 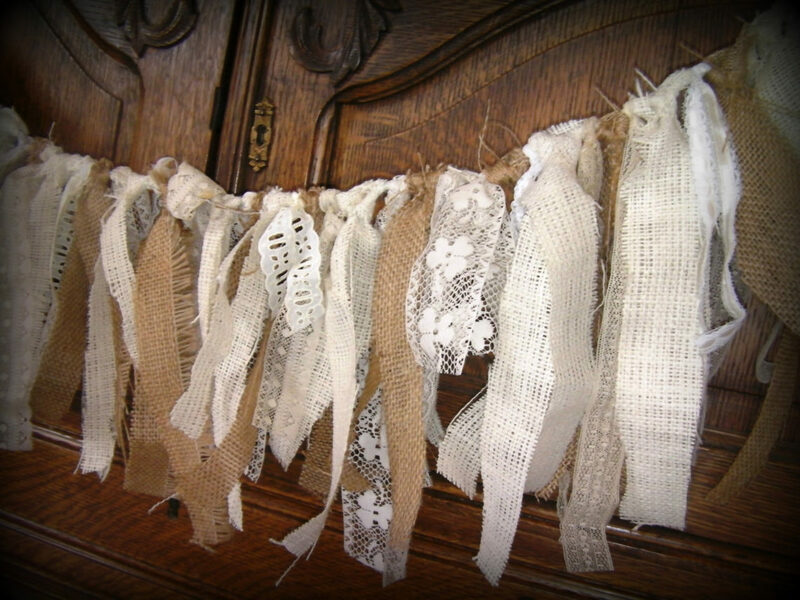 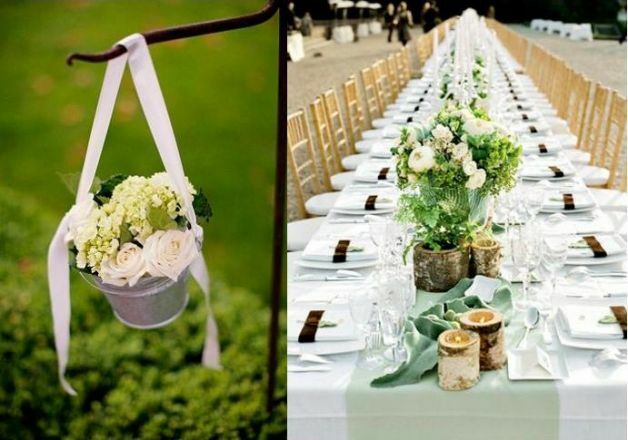 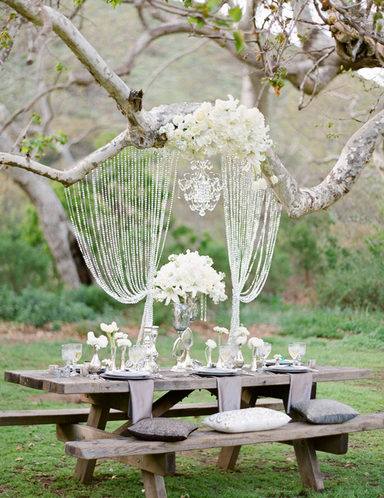 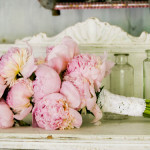 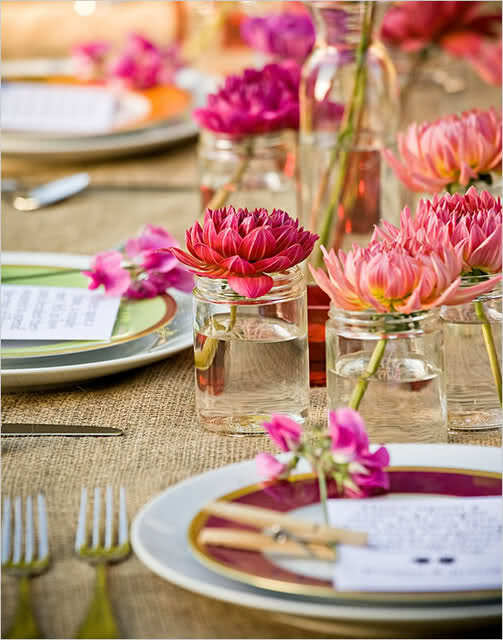 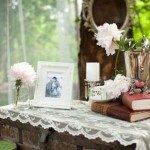 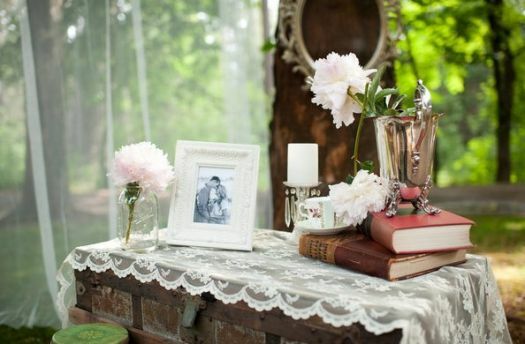 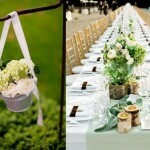 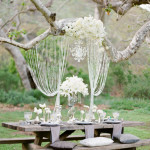 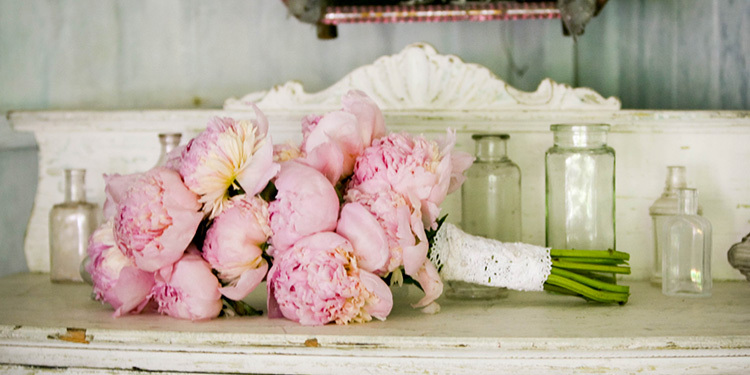 How many good ideas for a country chic wedding …. 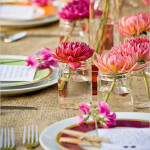 I am available for advice, ideas and suggestions!